in its holdings of learned journals from all over the Pakistan abroad. Most of these have been acquired on complimentary basis or by exchange with Institute’s publications. There are about 10 titles of International journals subscribed from all parts of the world. 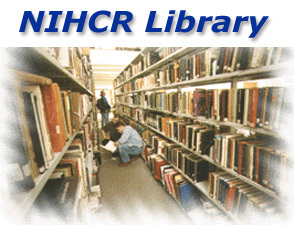 Visit library for consulting this unique collection. Library is subscribing 7 daily national newspapers in English. The News, Dawn, Nation, Pakistan Observer and in Urdu Jang, Nawa-i-Waqt, Khabreen to augment the current affairs knowledge of the readers.